Vegan Whipped Cream is on the Menu at Peet's Coffee! Did you ever think this day would come? Vegan whipped cream is now a permanent menu item at a major coffe chain! Peet’s Coffee debuted several coconut-themed beverages this summer, as well as its housemade whipped coconut cream topping. While the summery drinks will be shelved at the end of August, the whipped topping – made from coconut cream and cane sugar – will live on. The chain’s “Coffee Meets Coconut” campaign features three beverages which can be easily veganized: the Coconut Crème Latte (espresso, non-dairy milk, coconut syrup, and melted coconut cream), Coconut Solstice Tea (Summer Solstice Black Iced Tea with coconut syrup and non-dairy milk), and the Coconut Crème Javiva (iced blended beverage made with coffee, coconut syrup, non-dairy milk, and topped by default with coconut whipped cream). 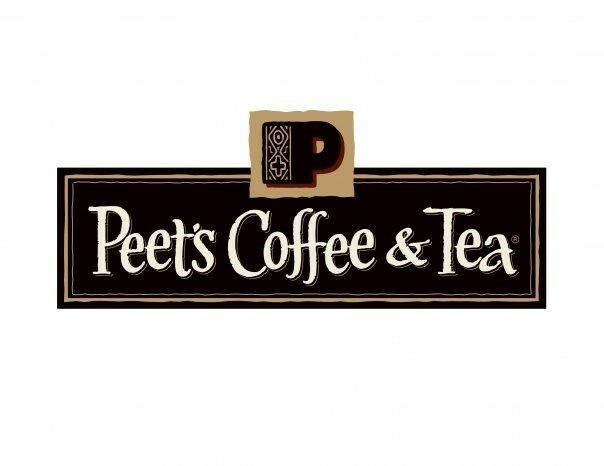 Peet’s Coffee joins the ranks of the major coffee chain Starbucks bringing almond milk to its stores this fall. Keep it coming!